I know, I'm swimming against the stream here! Great concept, banal / conventional execution. It smells exactly as it's supposed to smell: the mass market version of Bigarade Concentree. A JC Ellena self rip-off! 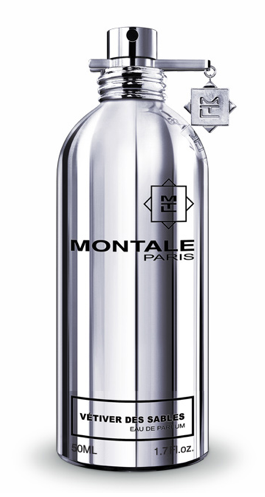 Vetiver, grapefruit/orange, woody and peppery notes. It honestly smells good, but it's not as groundbreaking as they want us to think. Overloaded with Iso E Super. A vetiver disaster! A generic, derivative and unrefined fresh composition of absolutely no interest. Hints of vetiver on a loud mahogany base. Vetiver Des Sables moves in a very crowded territory without the ability to stand out. Unneeded. A sutble creamy vetiver accord surrounded by green notes and a crispy citrus that's quite pleasant but far from being unique and justifying the outrageous price tag. At this prices I expect excellence, sorry. Yet another uninteresting woody-citrus. Let me say that being myself a vetiver freak, after all the fuss I've heard about this fragrance, my expectations while approaching Red Vetyver were maybe too high but, as a matter of fact, I've been disappointed. At the same time I see why this fragrance counts many supporters around. 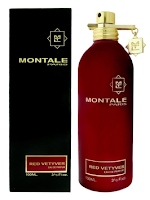 Tenacious lasting power and good projection (as usual in Montale's fragrances). Flowery vetiver with woody/resinous undertones. 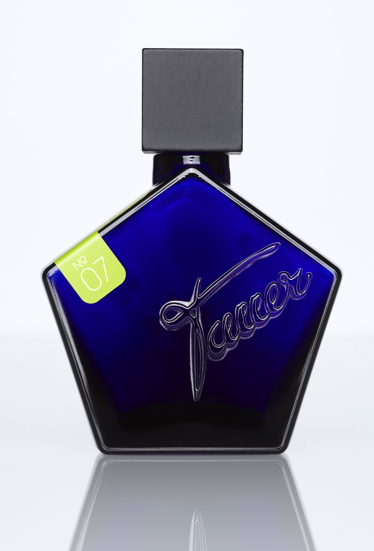 Interesting (challenging) opening where Tauer shows his incredible mastery in taking the distance from the usual initial accord of many vetivers introducing a weird green-herbaceous element that leans towards a salty/metallic feel, yet the fragrance is not completely satisfying. 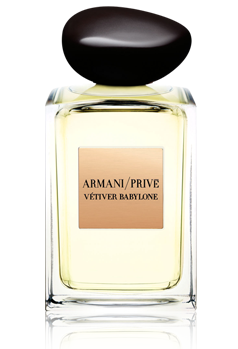 Powerful, solid and original but I prefer drier compositions when it comes to vetiver. Alert! Alert! Alert! Designer in disguise...Alert! 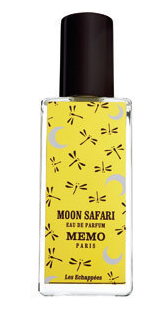 Moon Safari was suggested to me as a vetiver prominent composition but all I got is a citrusy EDC type of stuff with an overall generic vibe. 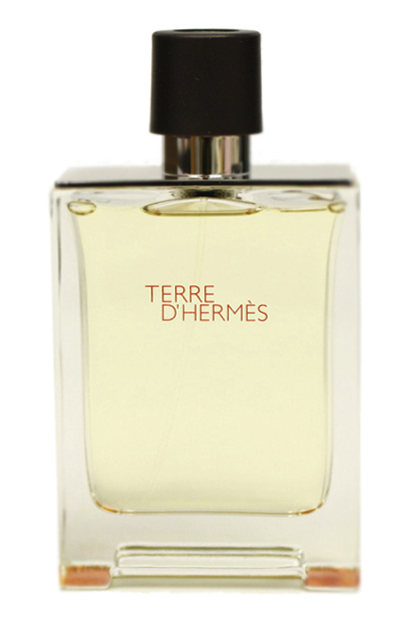 Dries down to a sweeter tonka base with a faint vetiver note...Disappointing. I have experienced a very different appreciation of TdH edt and edp. Although essentially I smell the same thing the edt makes me nervous, fidgety, irritated. 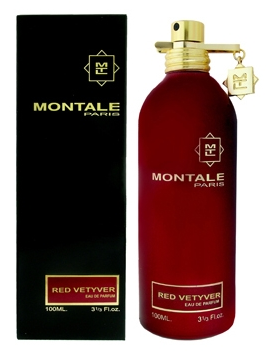 The edp feels more quiet.red Vetiver is a step up. It feels more ntaural and this is an adjective rarely attributed to a Montale. But of course I believe that Elena is the Dark Prince of chemicals. Where others see sheer I see chemical.